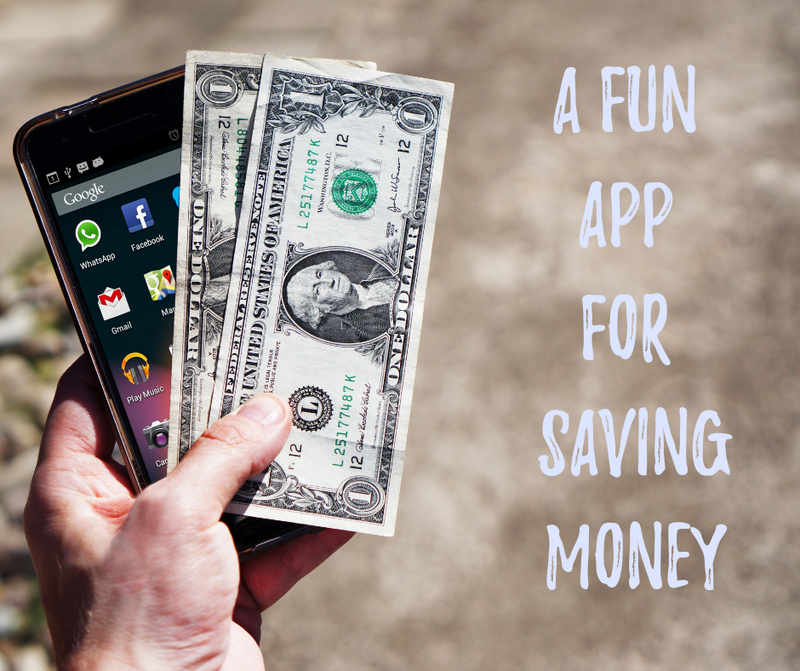 Long Game is an app that helps you save money, and it adds a little fun into the mix. You can gain coins, and play some games. But, is the Long Game app legit? What’s Long Game All About? When you first sign up for the Long Game app you need to create an account. You will be connected with a secure savings account through the app. Then you can play games and earn coins. But, DON’T WORRY the games DO NOT take any of your money, you can only earn more money, coins, or other things. That’s what makes this app so great, you don’t lose your money, the app only helps you continually save money. You can set up automatic payments, or just add money as you please. The whole point of the app is to only help you save. You earn coins any time you make a deposit into your account. These coins can be used to play games. When playing the games you can possibly win more coins to play more games. You can also win money, bitcoins, or other fun things. Basically, the more you save the more coins you get, and the more games you can play! When you make a deposit you also earn brains. Brains are used to earn more “characters” which help you move up levels in the app. These levels allow you to win more coins and money. If you log into the Long Game app each day you can earn 3 brains. Basically, brains help you move up to higher levels! A Fun Way to Save! All in all the Long Game app is a fun way to save money! You will want to save more so you can earn some more coins. If you want to save up for something this is a great app to get you started. I would recommended setting up auto save so you can put your savings on turbo-speed. Now, get out there and have some fun saving money! I’m happy to answer any questions below. Interested in learning about gifts for everyone on your list? Check out this article! 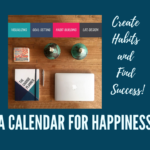 Previous Previous post: Calendar for Happiness – A Planner that Motivates! 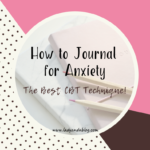 Next Next post: How to Journal for Anxiety – The Best CBT technique!